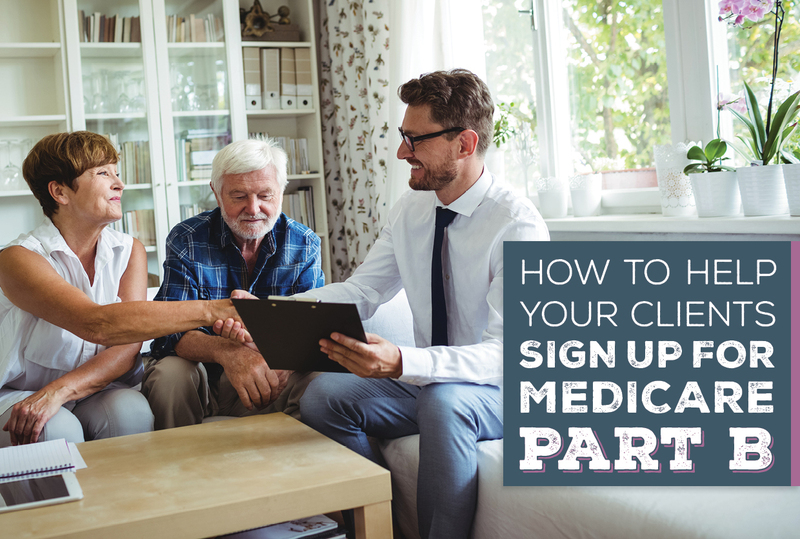 Helping your clients sign up for Medicare is a great service that helps separate you from your competition. We have to give one of our great agents, RD Roulston, the credit for this quick tip that we're sharing and encouraging you with today. They finally get called by a representative. What happens then? The representative just hands them a couple forms to fill out. They waited all those hours just for a couple forms. 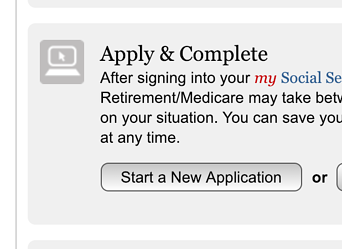 It's really frustrating, and a lot of people don't realize that they're wasting their time waiting for a couple documents that you can just download or fill out online. 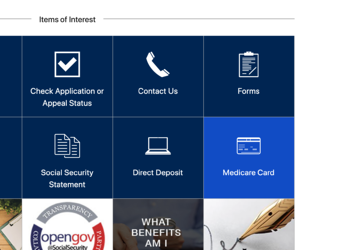 We'll show you how to help your clients sign up for Medicare either online or on paper, but in both cases, you're saving your clients from spending an entire day at the Social Security office! 2. 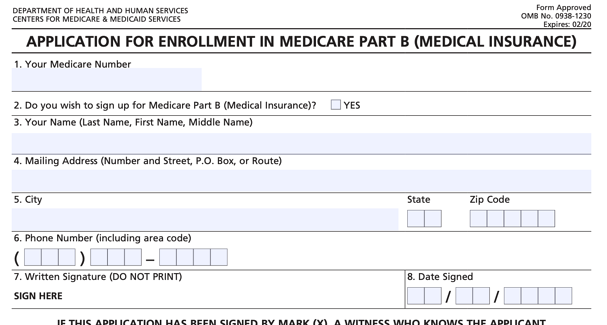 Scroll to the bottom and click the blue box that says "Medicare Card." 3. 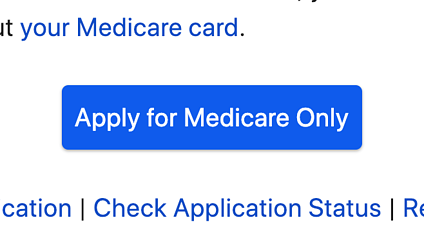 Click the blue button that says "Apply for Medicare Only." 4. Start the new application. It takes about 10 minutes from here. On the Application form, Mr. Roulston advises that you write in what effective date you want for Part B coverage in the "Remarks" section. 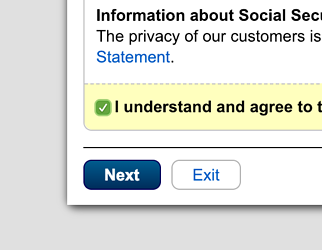 The representative in the Social Security office usually does this, so if you're filling it out at home instead, be sure to do this! 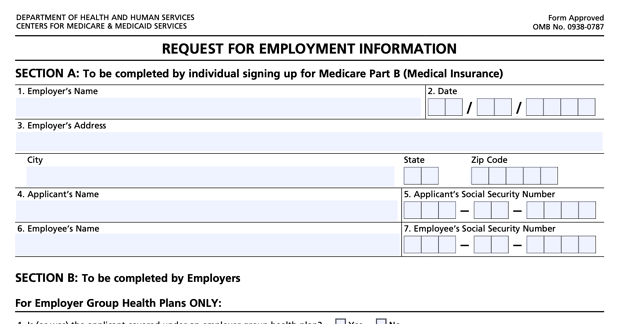 Once you fill out these two forms, send both together to your local Social Security office. This is still much easier than going in person and waiting in line for the forms. Showing your clients how to do this online and guiding them through the process will save them a lot of frustration! 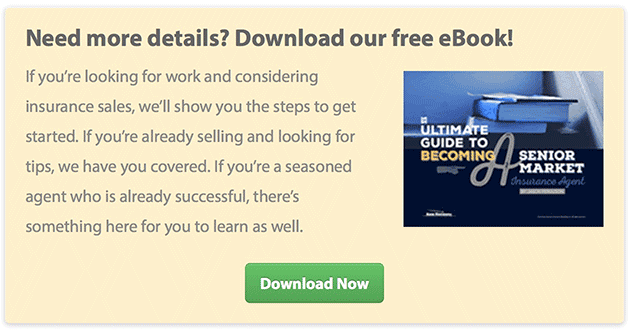 It seems like a little thing, but to your clients, you're offering them this free service that no one else has.